NEW LISTING - 209 W High Street London, OH 43140! NEW LISTING – 209 W High Street London, OH 43140! If you love history, take a look at this home. 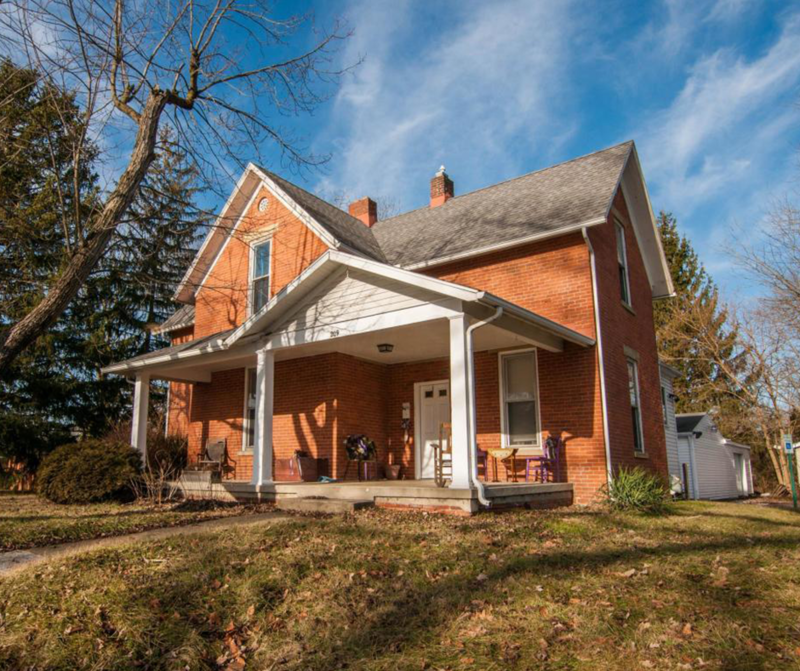 Built in the 1880’s, this brick home features 1 acre of land (rarely found right in town). Home has a stone fireplace, fenced play yard and, large, detached garage, with lots of storage.